Tank Style Dresses run very true to size. The tanks are ribbed so they will stretch or conform to the shape of your child. 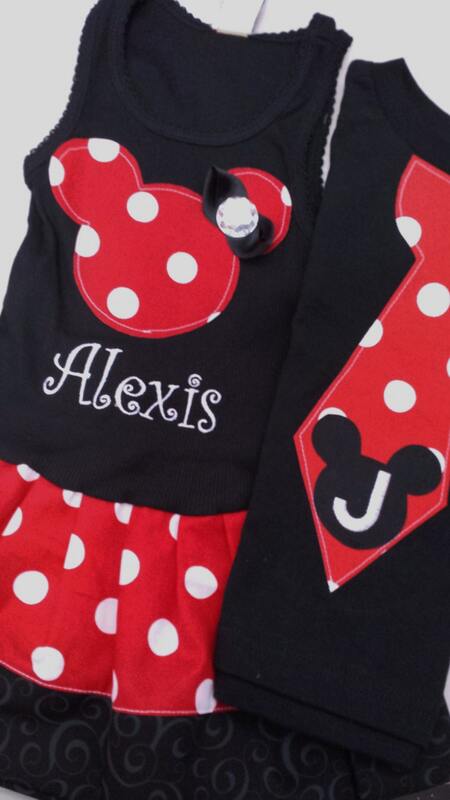 There is a Minnie applique on the chest of dress. 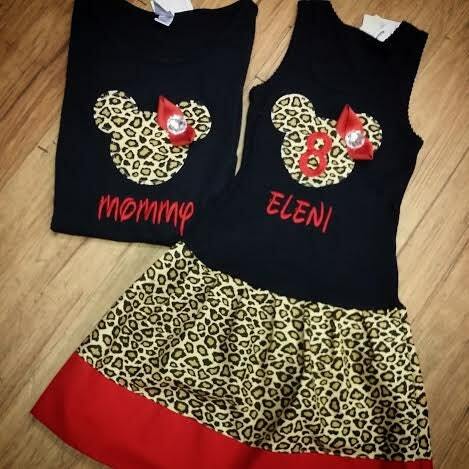 This listing includes 1 tank dress. Loved the print! 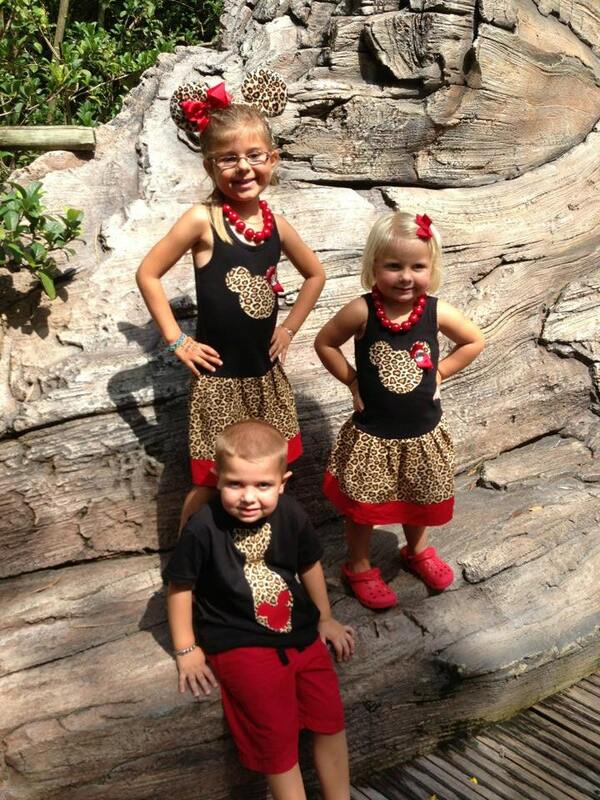 We looked really cute at animal kingdom . Haven't washed it yet, just hoping for the best. Thank you ! My daughter loves her new dress! 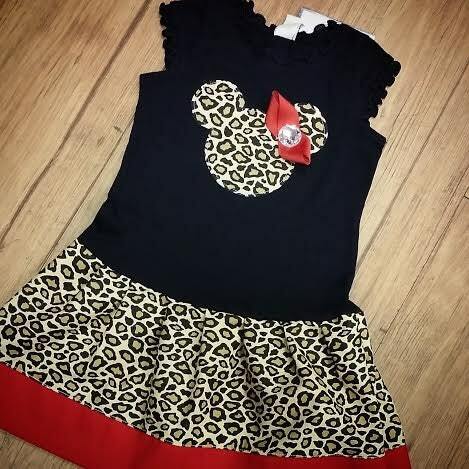 It will be perfect for a day at the Animal Kingdom this spring. Thanks! it's amazing !! 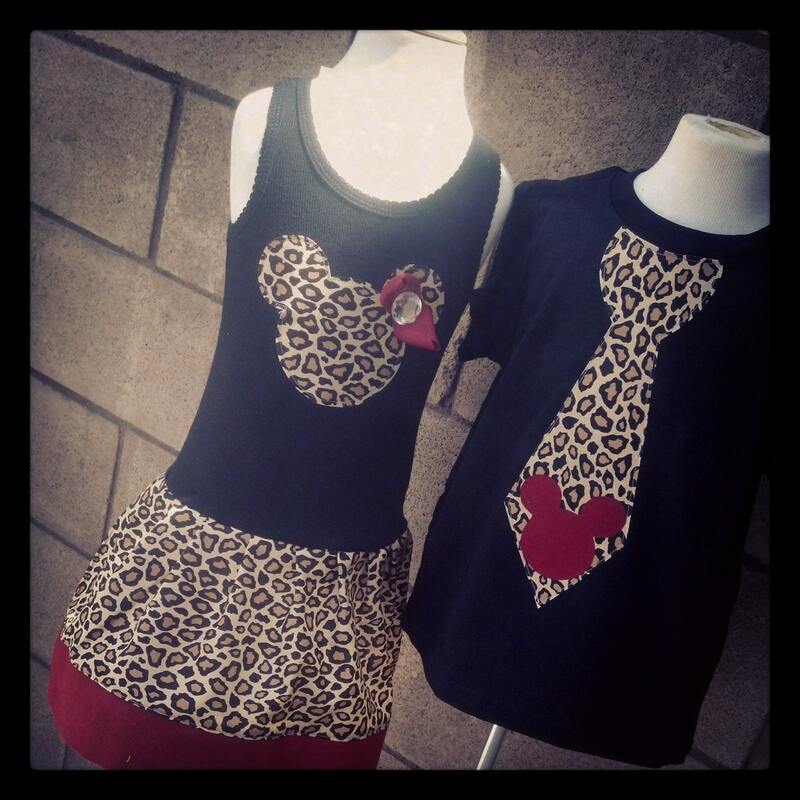 !i can't wait To give it for my niece and sister ! !what I can say ?thank thank thank you Grace Madison You are the best!